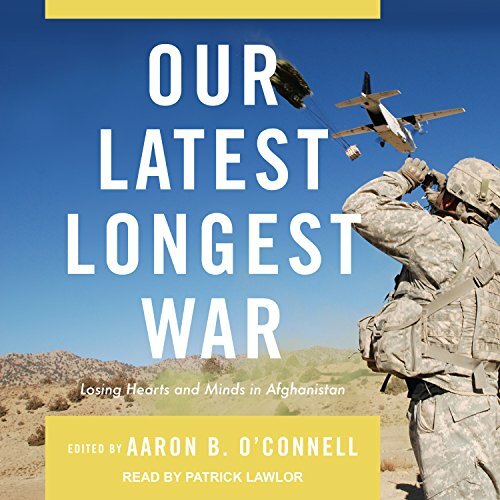 Showing results by author "Aaron B. O'Connell"
The first rule of warfare is to know one's enemy. The second is to know thyself. More than 15 years and three quarters of a trillion dollars after the US invasion of Afghanistan, it's clear that the United States followed neither rule well. America's goals in Afghanistan were lofty to begin with: dismantle al Qaeda, remove the Taliban from power, and remake the country into a democracy. The Marine Corps has always considered itself a breed apart. Since 1775, America's smallest armed service has been suspicious of outsiders and deeply loyal to its traditions. 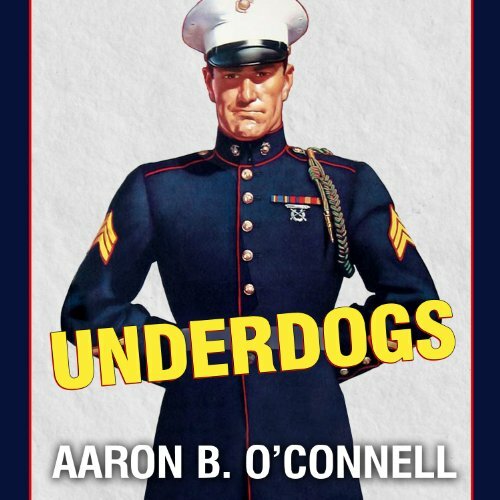 Marines believe in nothing more strongly than the Corps' uniqueness and superiority, and this undying faith in its own exceptionalism is what has made the Marines one of the sharpest, swiftest tools of American military power. Along with unapologetic self-promotion, a strong sense of identity has enabled the Corps to exert a powerful influence on American politics and culture.